Cabinets – the cabinets are made of specially selected and graded 9mm Baltic Ply, critically damped, with screw backs and finished in Teak veneer. They are built to look, perform and sound exactly as they would have done in 1974. Falcon used the original BBC LS3/5A cabinets Nos 3 and 4, and hand-written notes from BBC engineering staff to guide production. Crossover – the BBC created transformer-style inductors for prototyping, using a size of radio-metal lamination that is no longer available and with an ingenious clamping system that allows for very accurate inductance value setting. Thanks to Falcon’s founder Malcolm Jones, Falcon had enough material to be able to replicate these key components for the 50 pair production. Capacitors – the original BBC specification calls for capacitors using a Polycarbonate dielectric film, the production of which ended almost twenty years ago. After three years of searching, Falcon discovered a limited supply of the film, and has commissioned Falcon Polycarbonate capacitors to re-create exactly the BBC crossover from 1972/74, which was used to finalise the LS3/5A design. 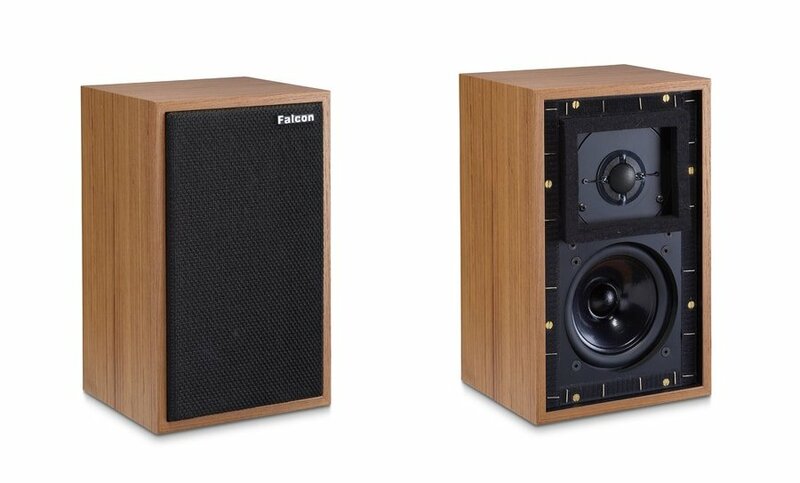 Drive Units – Falcon has leveraged its unique association with the manufacture of the KEF B110 and T27 drivers to re-engineer the units using authentic recommissioned materials. This special provenance is possible through Malcom Jones who, as Chief Design Engineer at KEF, designed the originals in the 1960s. 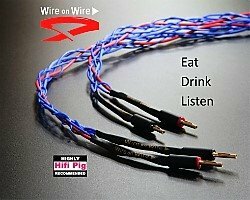 They will make their UK show debut at the Bristol HiFi Show Fri 22nd – Sun 24th February, Room 430. Typical retail price (inc VAT) £6495 pair. Availability March 2019 while stock lasts. You will be able to read about our factory visit and an interview with Jerry Bloomfield of Falcon very soon. 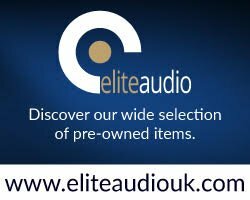 Klipsch Reference Premiere Series Available Now New Loudspeakers From Fyne Audio PMC Partners With Dolby And Universal Music To Showcase Dolby Atmos for Music All The Latest Bristol Hifi Show News!